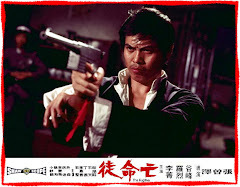 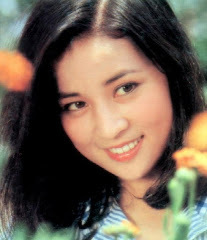 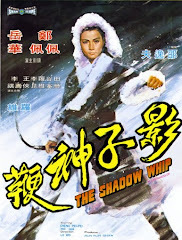 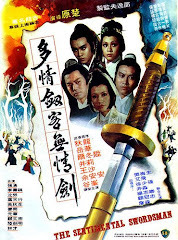 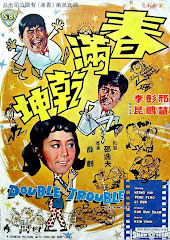 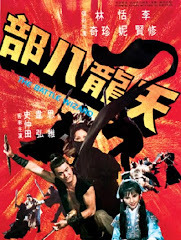 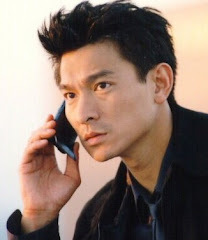 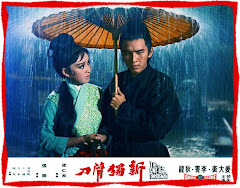 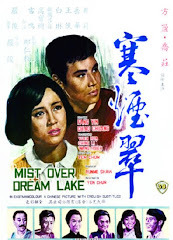 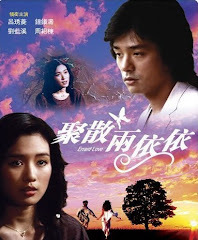 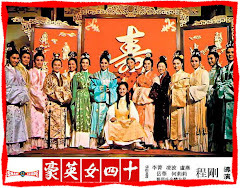 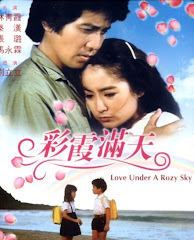 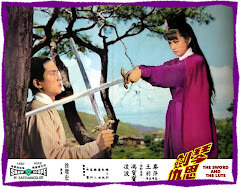 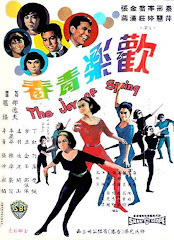 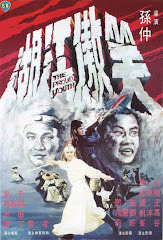 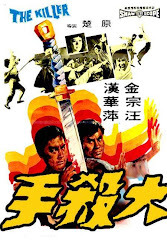 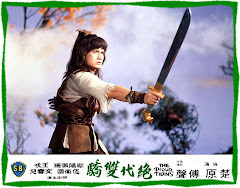 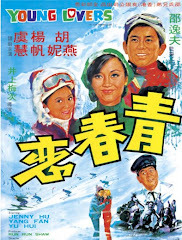 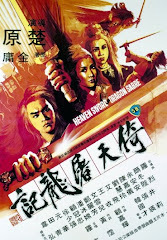 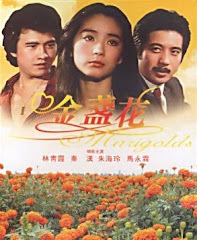 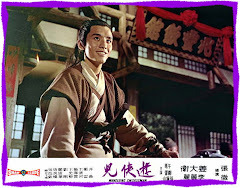 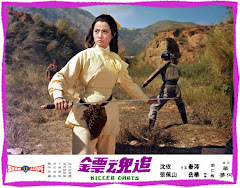 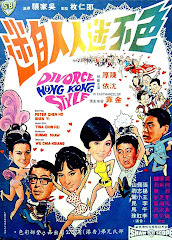 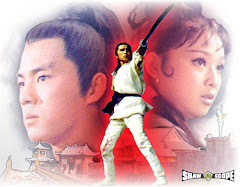 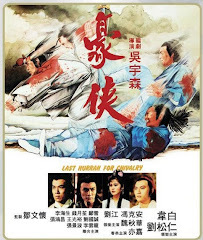 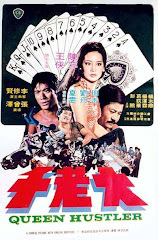 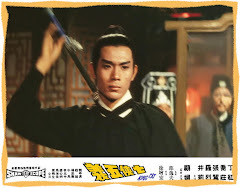 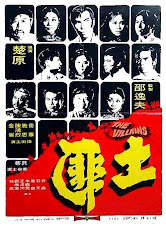 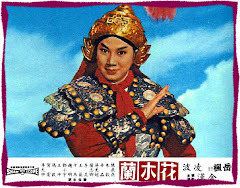 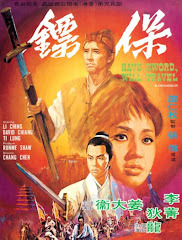 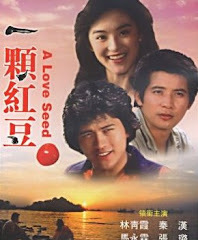 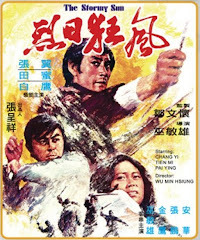 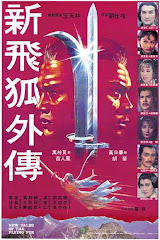 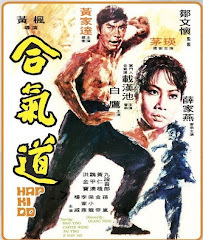 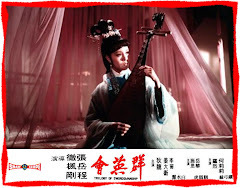 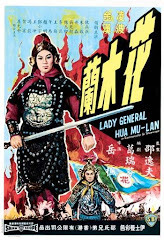 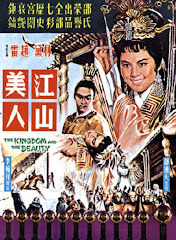 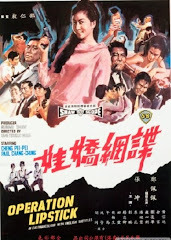 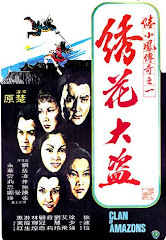 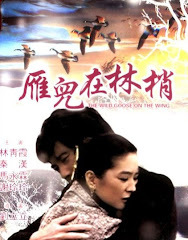 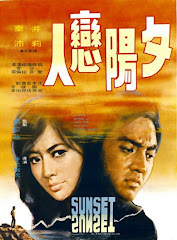 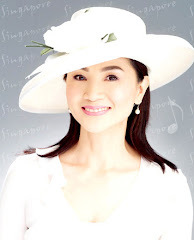 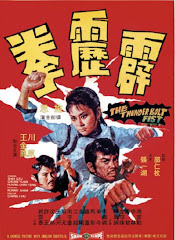 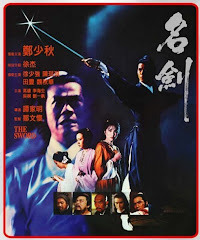 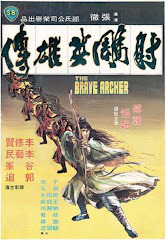 A musical action thriller ‘ The Singing Thief ‘ marked the success of Jimmy Lin Chong in the ‘60s. 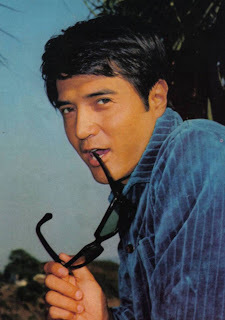 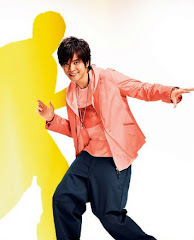 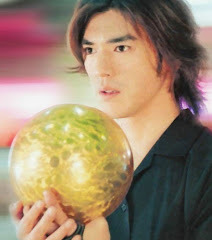 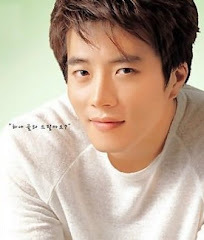 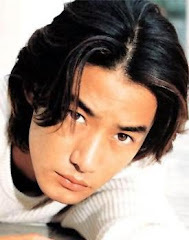 He is the "Elvis of Asia" because he could swing his hips like Elvis. 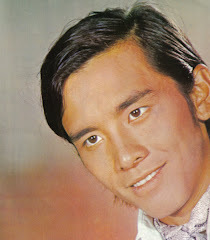 He also has a little resemblance to the king of the rock and roll. 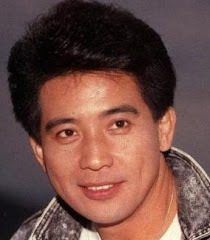 Unfortunately, I find his singing unbearable! 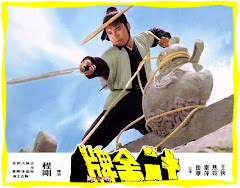 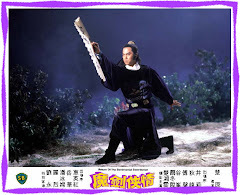 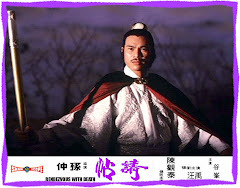 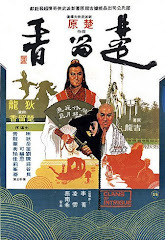 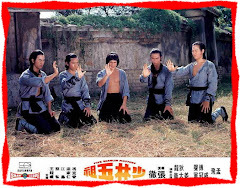 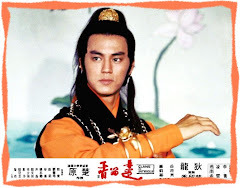 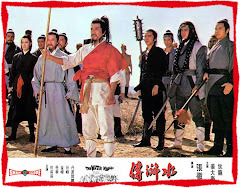 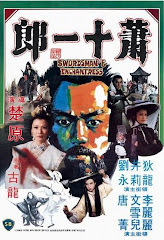 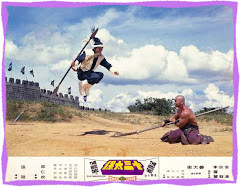 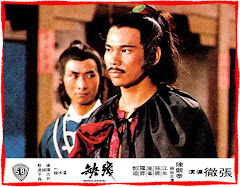 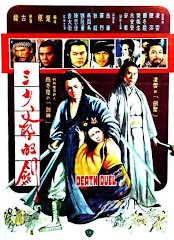 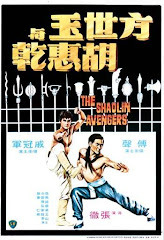 So do you guys think Shaw Brothers should have removed his vocals and inserted Roman Tam's vocals? 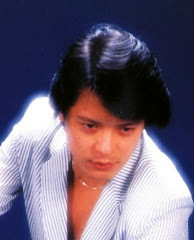 That was planned and already recorded by EMI but Jimmy fought so hard to preserve his unique vocals on celluloid. 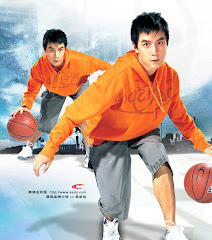 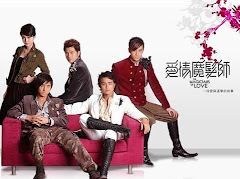 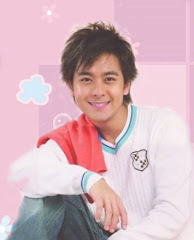 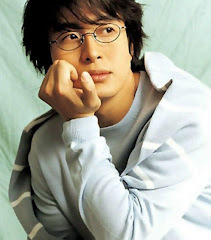 I know why Jimmy Lin chong's singing is awful, I think because his Mandarin has a very strong Hokkien accent. 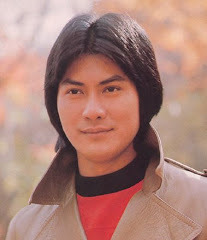 Was he not a Hokkien star before he joined SB? 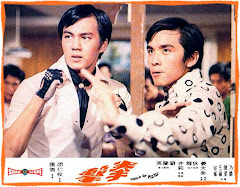 Well Terence, I admired Jimmy's self-confidence!